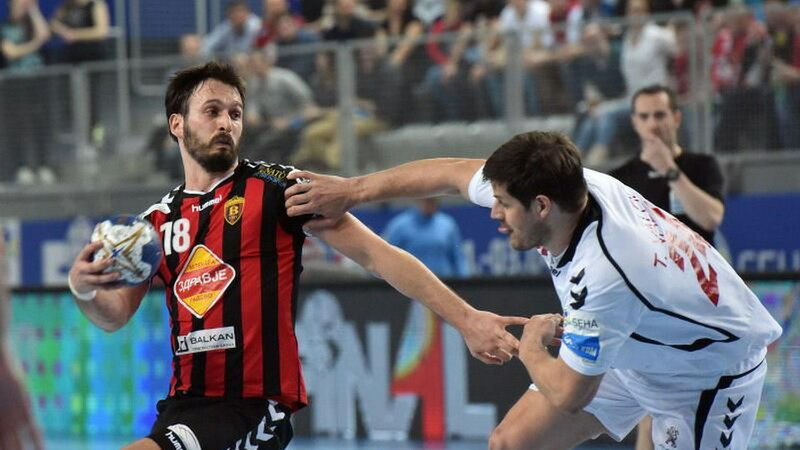 European champion Vardar and the champion in the SEHA league also achieved the third victory in the new season after on home ground beat Meshkov Brest from Belarus with 31-23. "Red-and-Black" led throughout the game, and the visitors from Belarus got to one negative only in the finish of the first part 14-13. The most efficient for Vardar were Vucko Borozan with 6 goals and Ivan Cupic with 5, Arpad Sterbik had eight defenses. This was the first duel of the 3rd round, and today will be played the duel Tatran Preshov - Celje. Tomorrow will be play Metalurg - Nexe starting at 5:45pm.